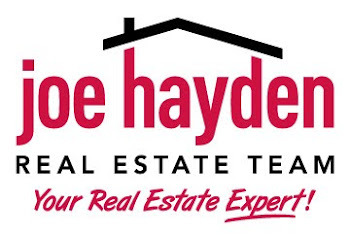 Louisville, Kentucky A Great City for All Ages | Louisville Real Estate with the Joe Hayden Real Estate Team - Your Real Estate Experts! The ING Foundation has once again named Louisville, Kentucky as a top city for young people. The city was selected for the fifth time for initiatives with Louisville-Jefferson County Metro Government, Jefferson County Public Schools, Metro United Way, and local and nonprofit businesses.